This week, Morning Pointe of Knoxville (TN) opened its doors to residents for the first time! Associates were on hand to welcome the new assisted living and Alzheimer’s memory care community’s initial residents. Morning Pointe will celebrate the community’s grand opening on March 7 with an open house from 4:00 p.m. to 7:00 p.m. and a formal dedication program at 4:30 p.m. 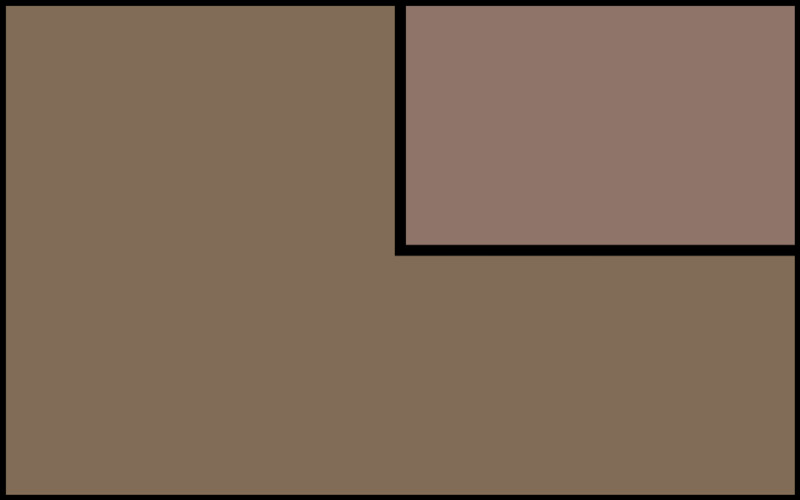 Morning Pointe of Knoxville is located at 9649 Westland Drive. 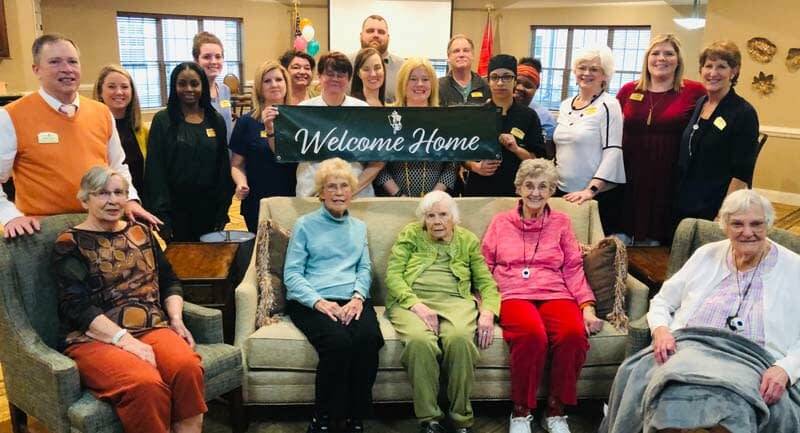 “It was hard to tell who was the happiest—the residents or associates!” recalls Pat Anderson, the Life Enrichment Director at Morning Pointe of Knoxville, with a laugh. Morning Pointe of Knoxville is the fifth Morning Pointe Senior Living community in East Tennessee and the 17th overall in the Volunteer State. To follow the residents’ adventures, visit the Morning Pointe of Knoxville homepage at www.morningpointe.com.